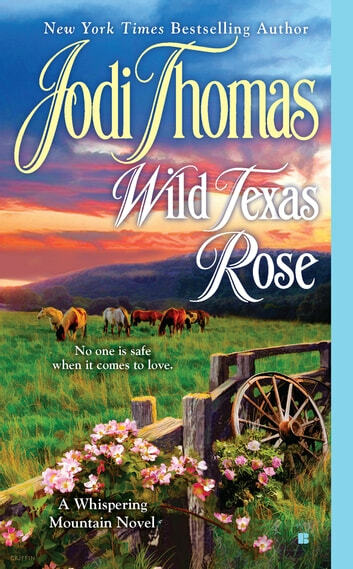 From the New York Times bestselling Jodi Thomas comes this captivating tale about a headstrong beauty and the Texas Ranger who protects her without her knowledge. I started reading the Whispering Mountain series and each one just kept me wanting more about the family. Reading Rose's story was like finishing the circle and just how I wanted to have it end. One of my favourite writers! And now I am starting the McLain series!